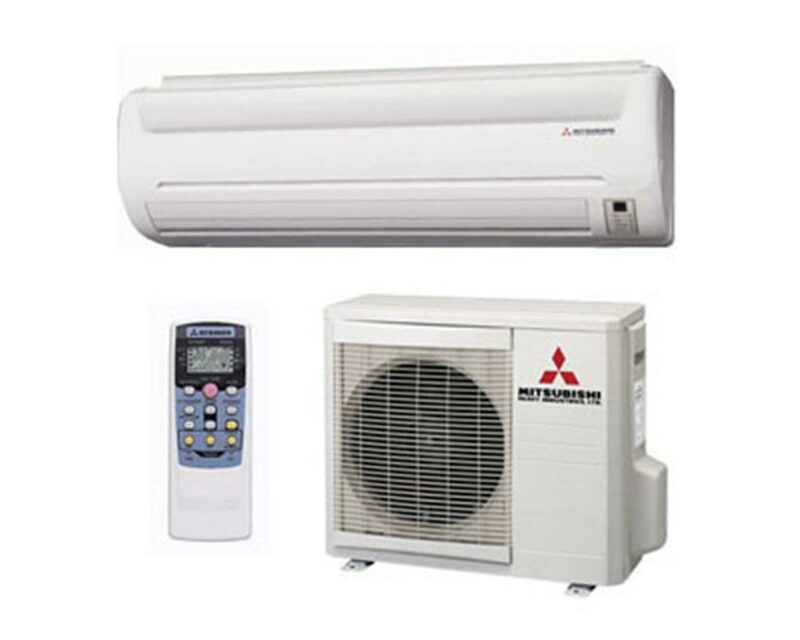 We design, Install and maintain all types of Air Conditioning systems from single split domestic units to commercial units. 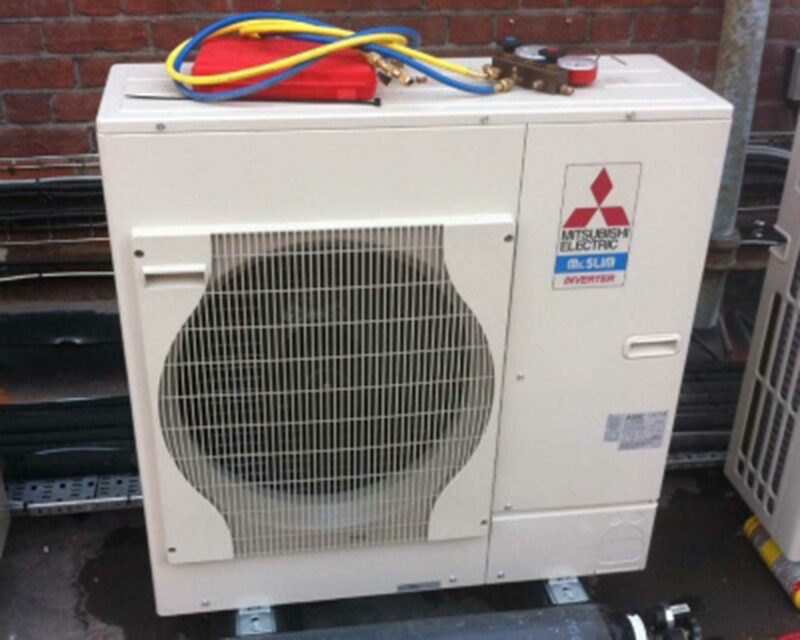 We can offer bespoke maintenance packages to suit your requirements. 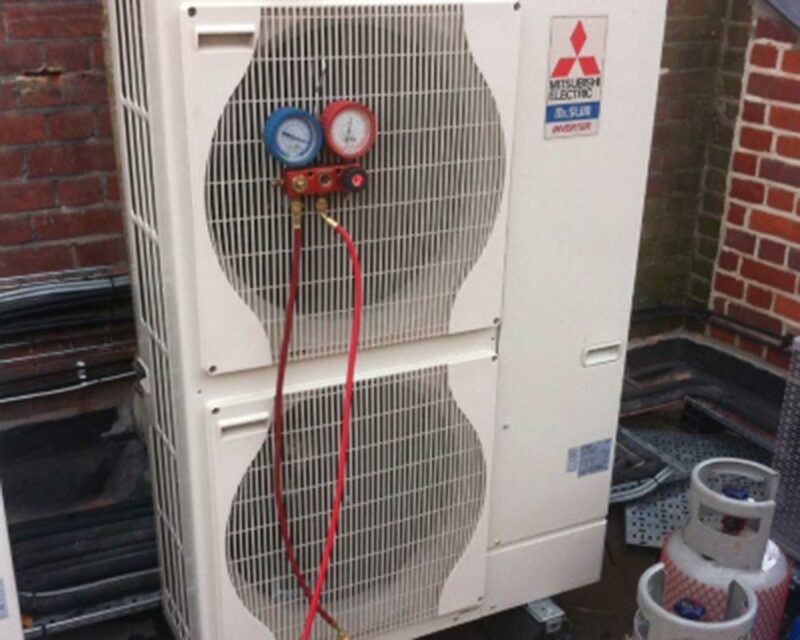 Servicing pubs, restaurants, breweries and offices in the Kent, London and South East regions.